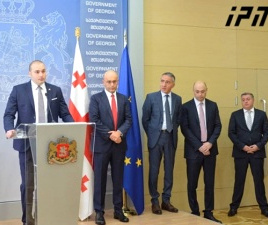 TBILISI, DFWatch–Georgian President Giorgi Margvelashvili on Friday slammed the governing GD party for dragging its feet on the way to further democratic reforms and claimed there is a ‘crisis’ in the justice system. The president launched the broadside during his annual address to parliament on Friday, accusing Georgian Dream of endangering the country’s democratic development. 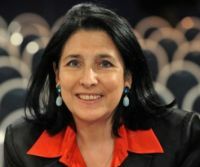 The president accused Georgian Dream of refusing to engage in dialogue with the opposition and civil society, slowing down democratic reforms and described the justice system as being in a state of ‘crisis’. Already in November last year, Margvelashvili saw the problems coming. “Last November, I addressed the newly elected parliament and said the formation of a constitutional majority raised the threat of concentration of power, but at the same time raised the prospect of bold reforms and initiatives,” the president said. 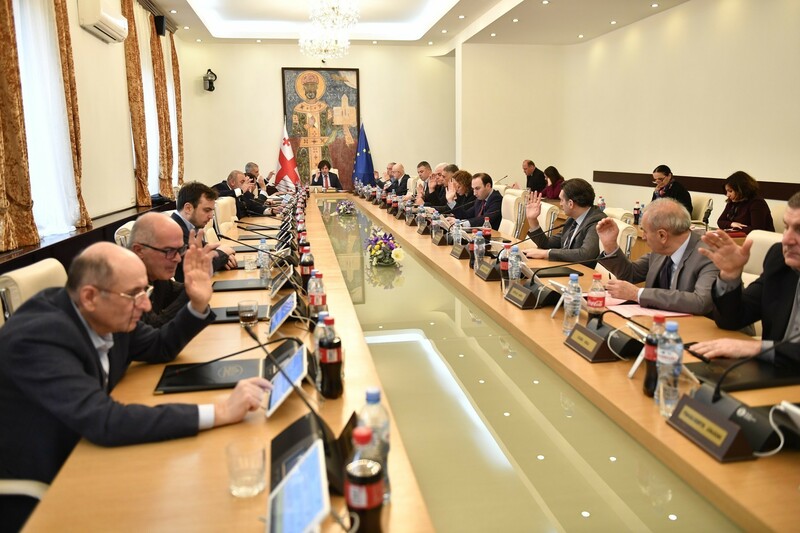 Unfortunately, the ruling party practically refused to have a dialogue, Giorgi Margvelashvili continued, and added that he is waiting to see GD starting to seek allies instead of enemies. 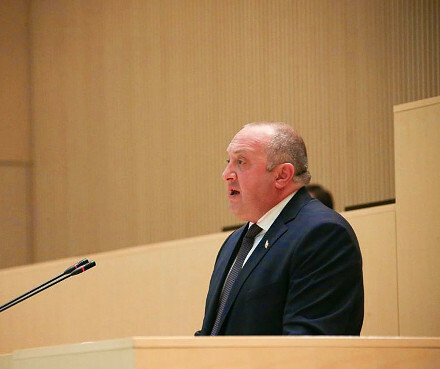 Another point of criticism in Margvelashvili’s speech was a proposed change in the rules for presidential elections. He slammed the constitutional commission for allegedly eroding those rules. “The rules for presidential elections shouldn’t depend on the wishes of the current or the former president, nor on the current or former prime minister, but on the needs of the people,” Margvelashvili said. This was an allusion to former PM Bidzina Ivanishvili, who has been regarded as effectively having a final say on strategic political decisions taken by the government and the parliament, where his supporters hold a constitutional majority. 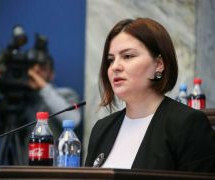 The president’s address was strongly criticized by Georgian Dream MPs and members of government. 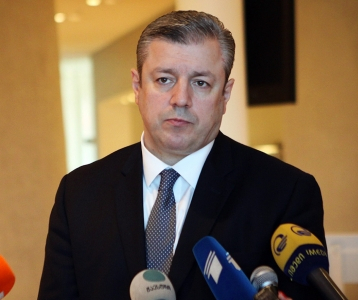 Unusually, Prime Minister Giorgi Kvirikashvili had a few words to offer, a politician who usually refrains from criticizing the president. “I would have liked the President’s speech to have been more comprehensive, deeper and more objective,” Kvirikashvili said.